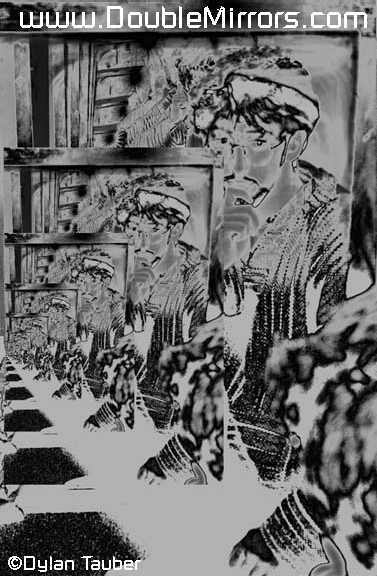 For an explanation of this image. . see the Double Mirrors theory.